Please note, that if you are using Internet Explorer as your web browser, you may not experience the full capabilities of the site unless you are utilizing Internet Explorer versions 11 and up. If you are experiencing issues, please try a different web browser, or upgrade your current Internet Explorer browser. 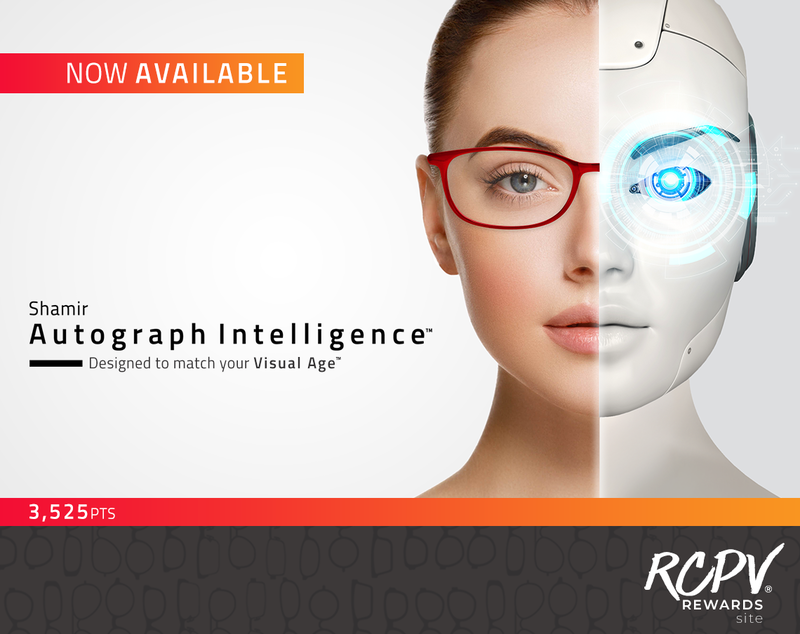 Our newest revolutionary progressive lens design, Shamir Autograph Intelligence™, takes visual diversity into account to provide the right optical solution for patients at every Visual Age™ without the need for questionnaires, and is supported by three new Shamir technologies. It is available in variable and fixed designs in the full range of materials offered by Shamir. Earn 3,525 points for each qualifying Shamir Autograph Intelligence™ pair dispensed. Effective August 1, 2018, RCPV® points received for Shamir Attitude III® - Fashion and Shamir Attitude III® - Sport will change to 2,250 points per pair. 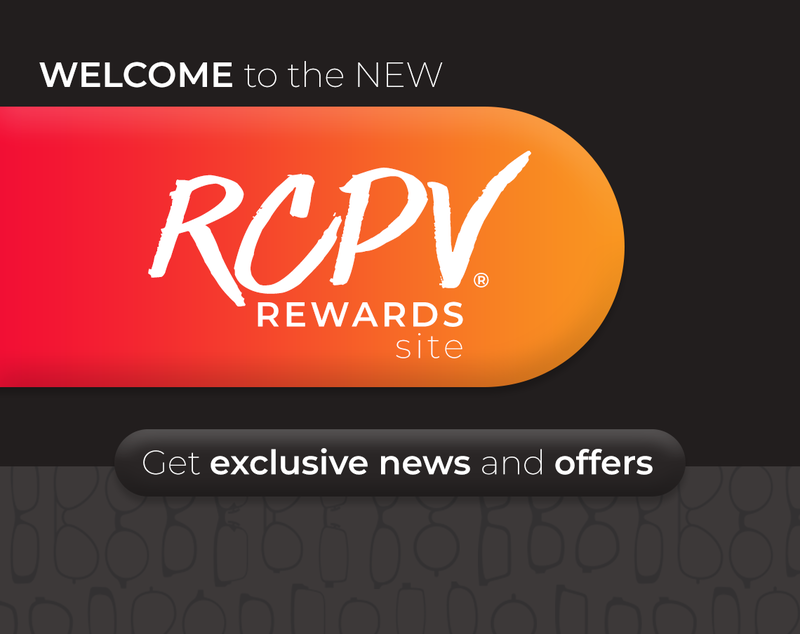 Due to recent feedback received regarding the availability, shipping and receipt of gift cards offered through the RCPV® Rewards Program, we have decided to mitigate future frustrations it would be best to eliminate the gift cards from the program. We will continue to offer gift cards through June 1, 2017. After this date Gift Cards will no longer be available to order; however we will continue to offer checks and a diverse range of optical, outdoor and electronic items.